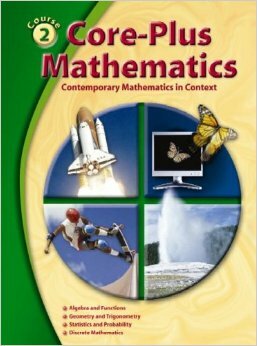 CMIC 2 continues the integrated development of high school mathematics along with the interwoven strands of algebra, functions, geometry, trigonometry, statistics and probability. Focused units of study connect these strands through an emphasis on data collection, multiple representations, interpretation and prediction in an active and collaborative setting. Students will be able to use and apply mathematical concepts and skills involving: matrix models, patterns of location, shape and size, patterns of association, power models, geometric form and its function, and patterns in chance.